Community Health: What is armpit detoxing and why should you try it? Globe and Mail: Is overwashing damaging our skin? Global News: Dermatologist says no one ‘actually requires moisturizer’ — is that true? Allergic Living: Body Piercings and Rash: How Do You Know If It’s a Nickel Allergy? Global News: Are you overwashing your face? If you have a question about a certain product you are using. Feel free to submit a question to Dr. Sandy Skotnicki for review. 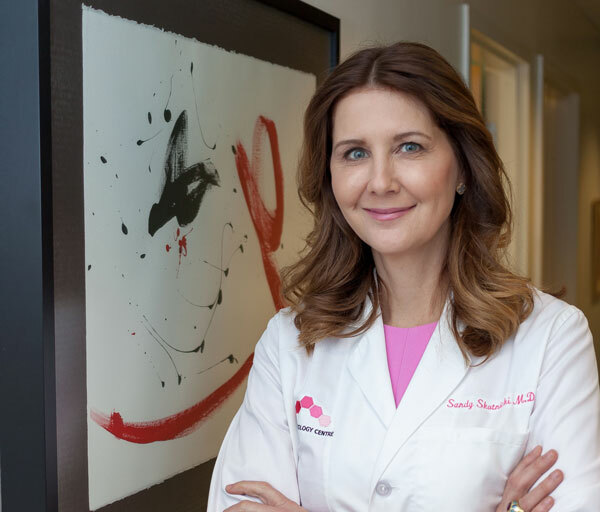 Dr. Sandy Skotnicki is the founding director of the Bay Dermatology Centre and is Assistant Professor at the University of Toronto, Department of Medicine in the Divisions of Dermatology and Occupational and Environmental Health. 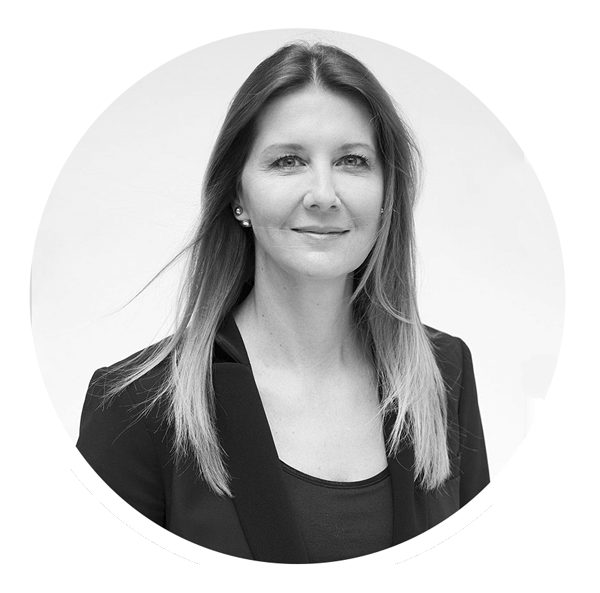 Dr. Skotnicki is a consultant Dermatologist at St. Michael’s Hospital in Toronto and is an expert in Allergic Skin Disease. She is also the author of Beyond Soap THE REAL TRUTH ABOUT WHAT YOU ARE DOING TO YOUR SKIN AND HOW TO FIX IT FOR A BEAUTIFUL, HEALTHY GLOW, which details her “product-elimination diet”. Dr. Skotnicki notes that the ‘diet’ is “the centerpiece of my practice” and has helped countless patients with wide-ranging, chronic skin problems. Her hope is that thousands if not millions of people suffering from product-triggered skin issues will find relief by following her “easy” protocol described in her book, published in May, 2018, by Penguin Allen Lane Portfolio, a division of Penguin Random House Canada Limited Canada.